Property brokers love to peddle ‘Portuguese homes’. But these unique Goan structures aren’t found anywhere else in the world. The threats sounded very much like warning shots in Goa, where many churches are undeniably built on sites previously occupied by Hindu temples (and most likely Buddhist, Jain and animist shrines before them) but are nonetheless cherished today by pilgrims and devotees of all religions. 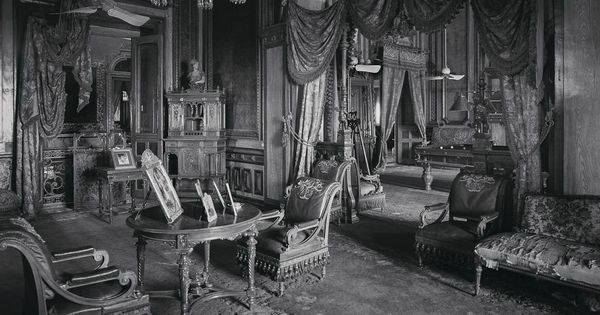 In this regard, it is exceedingly important to understand the many ways in which Goan experience of the Portuguese Estado da India is unique in the history of colonialism. In this riparian sliver of the Konkan coast, after an initial heyday that lasted for a couple of centuries, the Portuguese only managed to maintain control via painful negotiations with the local elites, who continually extracted considerable concessions to shift the balance of power in a way that was both alien and offensive to other European contemporaries. Two additional potent factors exacerbated this singular situation. From the very beginning of colonial rule there was an official promotion of intermarriage with the locals. Later, the products of these alliances, along with all other Goans, were granted equal rights and freedoms with all other citizens of Portugal. All this appalled the British no end. In his classic travel book, Goa and the Blue Mountains, the usually dauntless adventurer Richard Burton blanched when confronted by “black Portuguese” who enjoyed “perfect equality, political and social, between the two colours”. Fully conscious of the inherent irony, he voiced outrage that “the native members of a court-martial, if preponderating, would certainly find a European guilty, whether rightly or wrongly, n’importe.” It caused him considerable distress to witness Europeans subjected to parity with Indians. Goa and the Blue Mountains was published in 1851, a full generation after secular, liberal republicanism was being practiced in Lisbon. By this time, a comprehensive internal rout was underway in Portuguese possessions around the Indian Ocean, as Goans seized both economic and political power in a wide arc from Mozambique to Macau (both of which served under Goan governors). 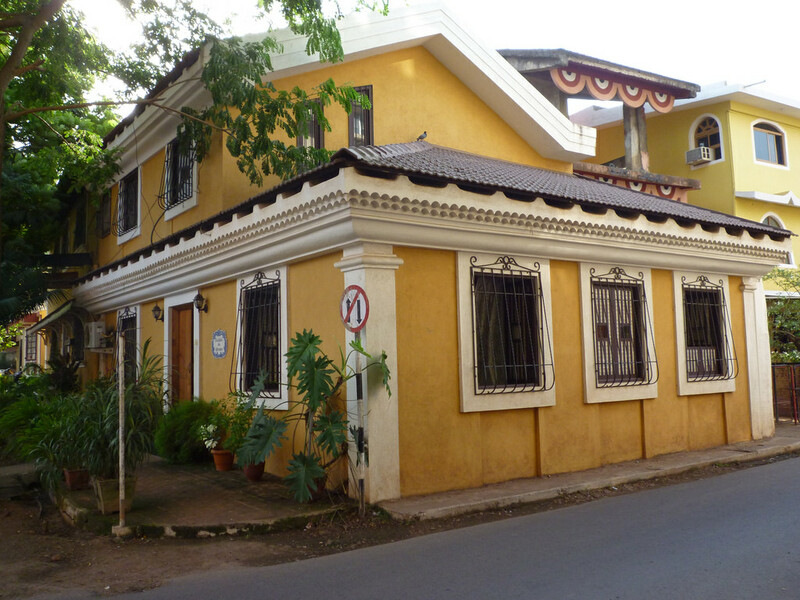 At home, Panjim rose as Nova Goa, the three-dimensional expression of an assertive, self-confident native worldview. As the passionate city historian Vasco Pinho writes, here Panjimites “were assured of the rights to life, property and initiative. Grill-free houses, kept open even at night, spoke for the unsung freedom from fear the like of which has existed perhaps nowhere else”. 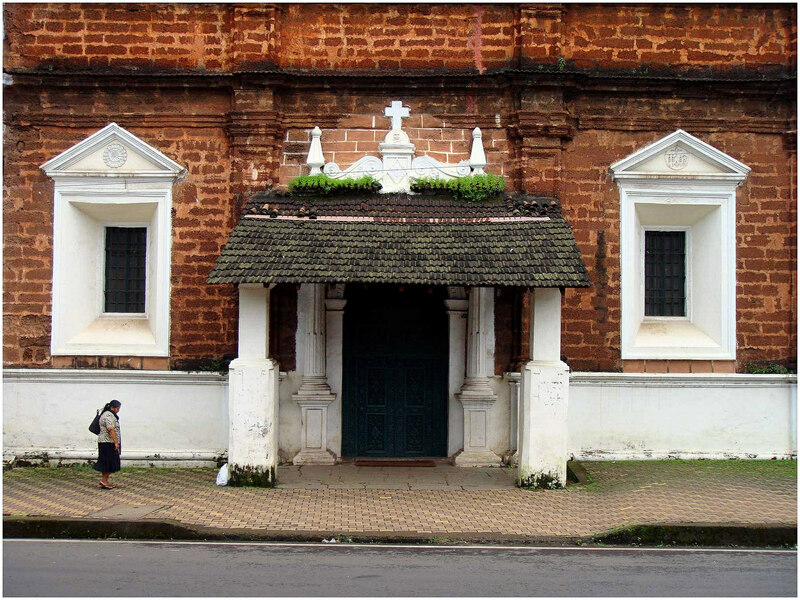 If Pereira’s scholarship provided the hardware for Goan architecture’s case for reckoning on its own terms as an Indian form with global significance, the killer software was provided in the 21st century by Paulo Varela Gomes, the passionate Indophile Portuguese architectural historian who passed away last year. Over two highly effective stints as the delegate to India of Lisbon-based Fundação Oriente, this relentlessly curious and open-minded professor of the University of Coimbra came to the conclusion that he was viewing “churches and houses that are unique in the world history of architecture” and decided to delve into the roots of how this stunning oeuvre came into existence. That cultural stance is simply native pride. Goans were the first Indians to seize the reins of their destiny, and they were not shy about expressing highly evolved aesthetic and cultural preferences. This is the crucial difference between the colonial structures in Goa and Mumbai or Kolkata. 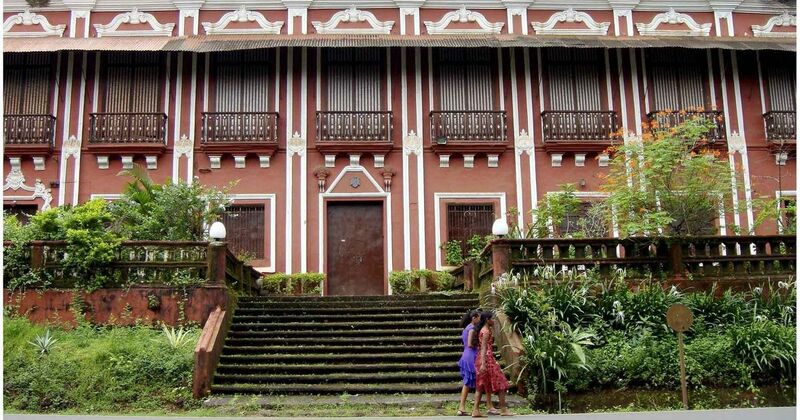 These “were not buildings imposed upon Goans, or buildings negotiated between Goans and foreign prelates or authorities…they were buildings by Goans, designed by Goan architects and masons, including Goan Catholic priests, and in many cases, commissioned by Goan landowners or Goan local communities”. In other words, they are an indigenous treasure, treated exactly as such by the natives of Goa, who will happily pay their respects at churches and temples without discrimination. 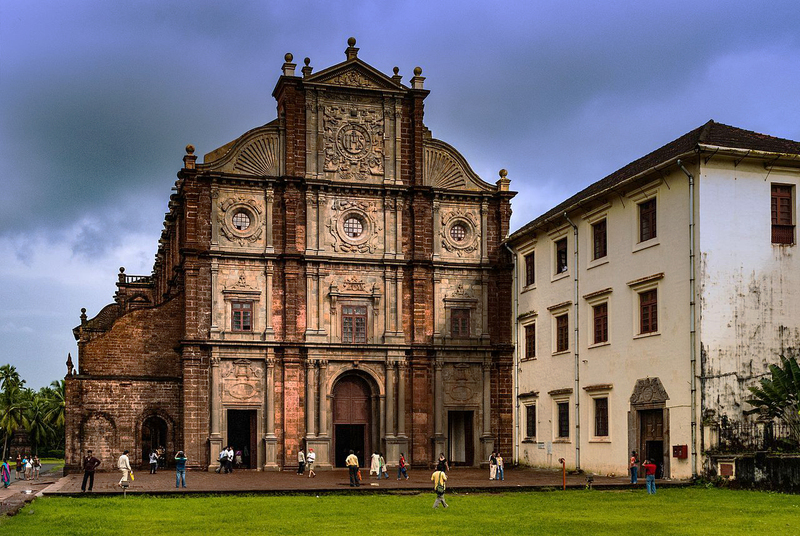 This universalist face of Goan Catholicism can be seen at the exquisite Baroque marvel that is Santana de Talaulim church on St. Anne’s “cucumber feast” day on July 26, where huge crowds flock to petition the deity for male offspring, but only a small minority are Catholics. 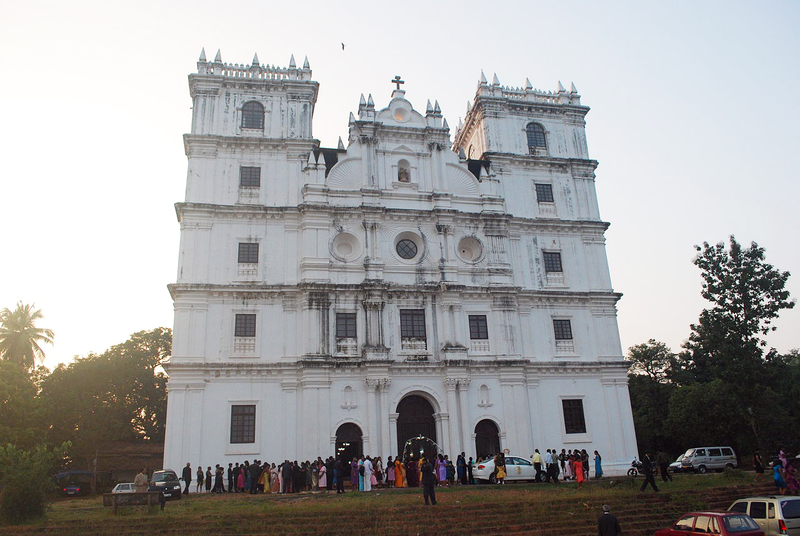 Another example is the annual celebration of the “Apostle of the East”, St. Francis Xavier, at the world heritage precinct, including Se Cathedral (the largest church in Asia) and Bom Jesus Basilica, where tens of thousands of Hindus and Muslims arrive from all over the country to pay their respects.